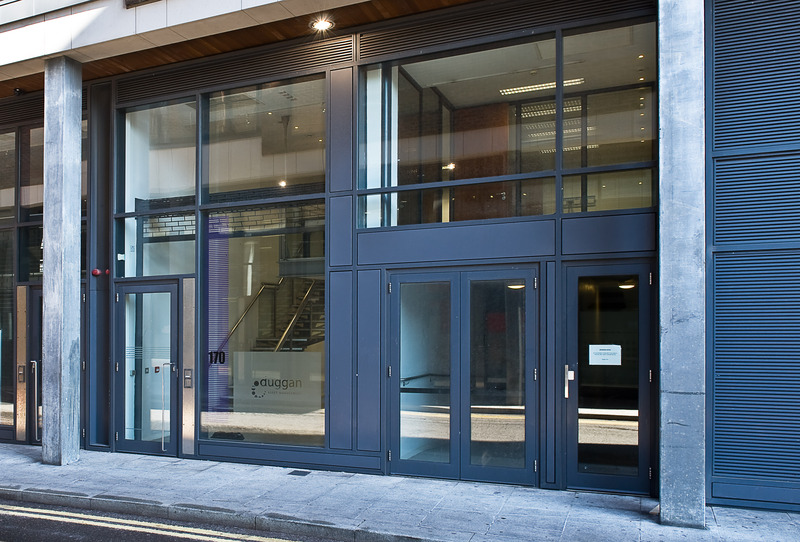 Location: 170 Ivy Exchange, Granby Place, Dublin 1, Ireland. Available by way of a licence agreement. A modern self-contained own door office unit of c.110sq.m. 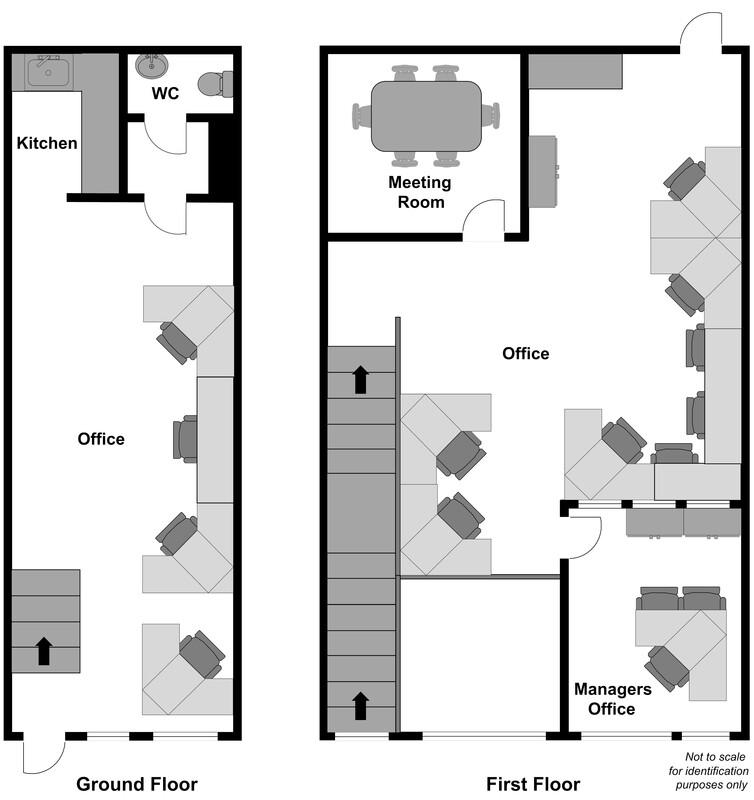 (1,185sq.ft.) 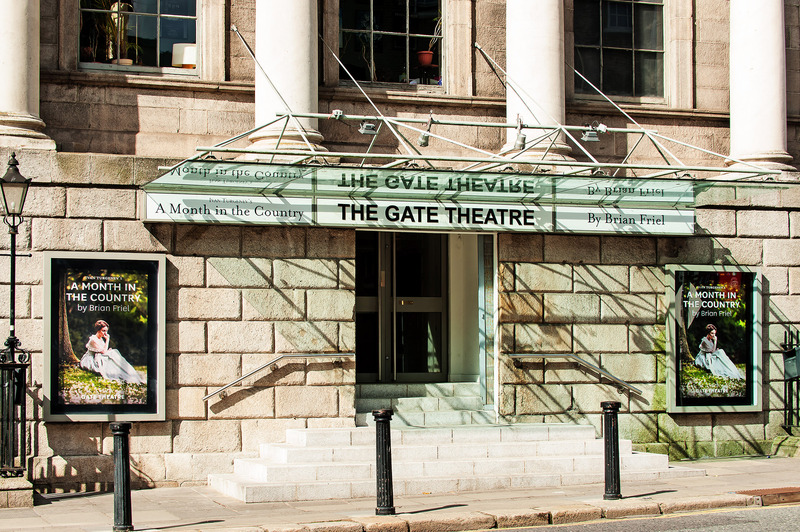 situated in the heart of Dublin City Centre. 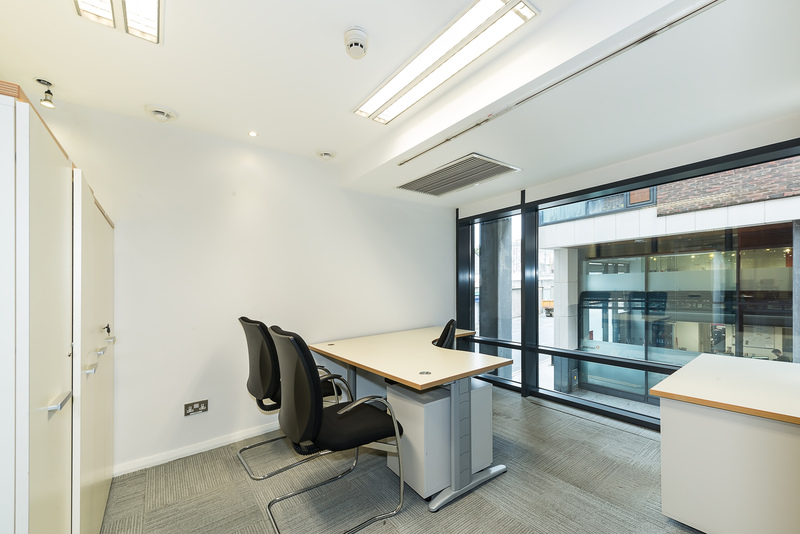 The office space is being let fully furnished with a turnkey solution for a company looking for flexible space in the heart of Dublin City. 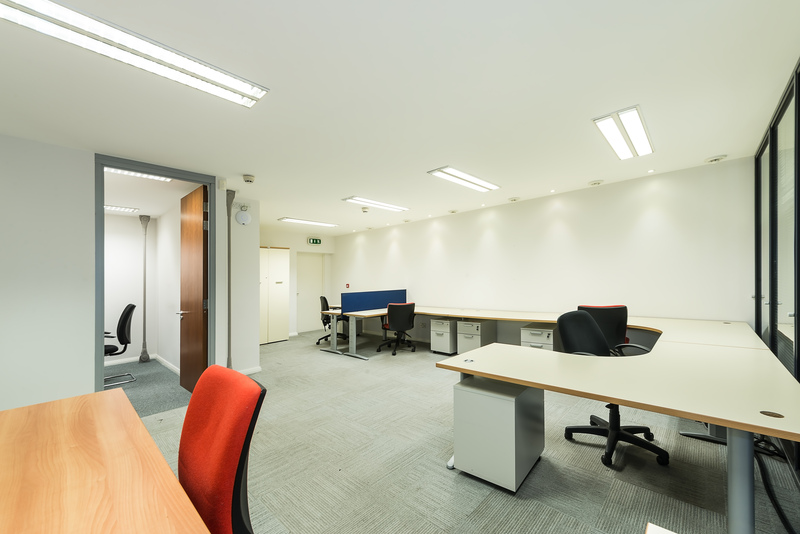 This bright and spacious layout compliment the design with a mix of open plan and cellular offices with a kitchenette and wc facilities as part of the layout. 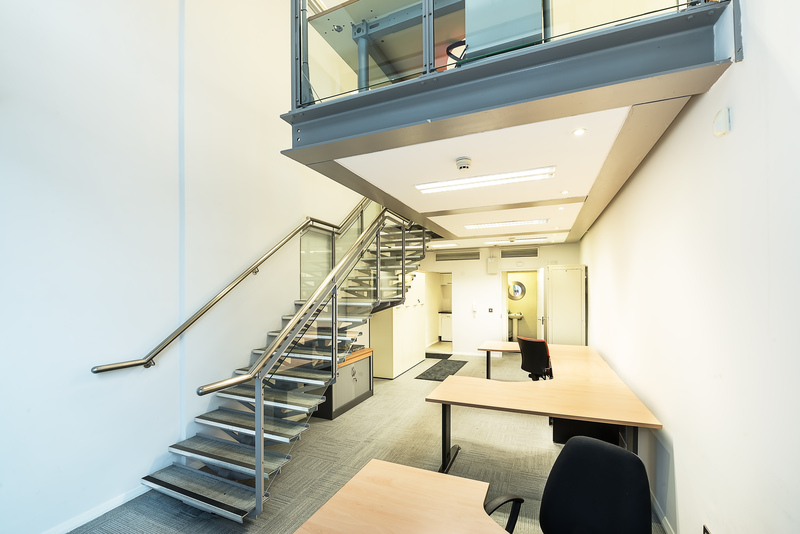 This excellent fit out includes suspended ceilings, carpet tiled floor and Cat 5e cabling with managers office and meeting room. 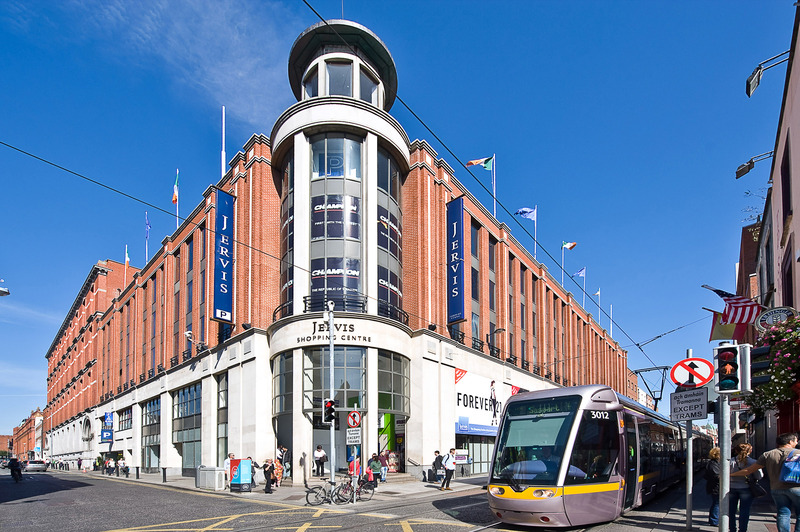 The area provides excellent transport links with the soon to be commissioned cross city Luas line located just 50 metres from the office with an array of amenities on the doorstep including the many shops and café Henry Street has to offer. 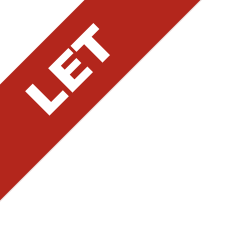 Fee includes: rent, rates, service charge, electricity, heating, insurance (building), fully furnished. 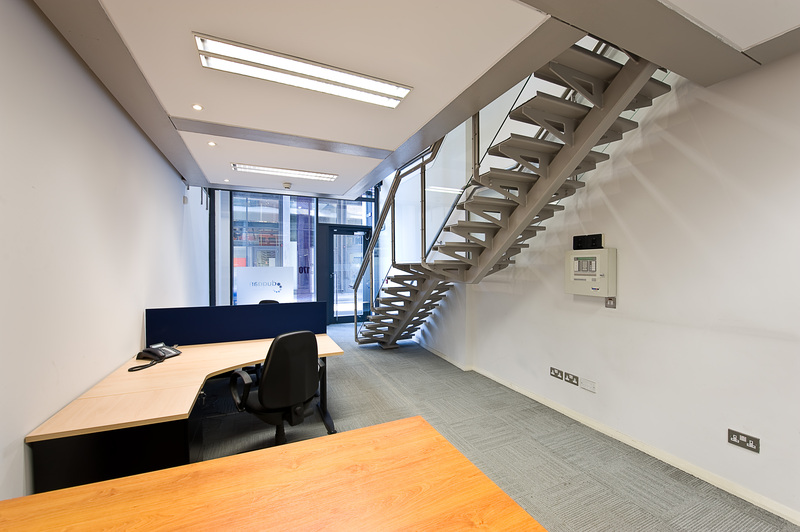 - Fully fitted and furnished office. 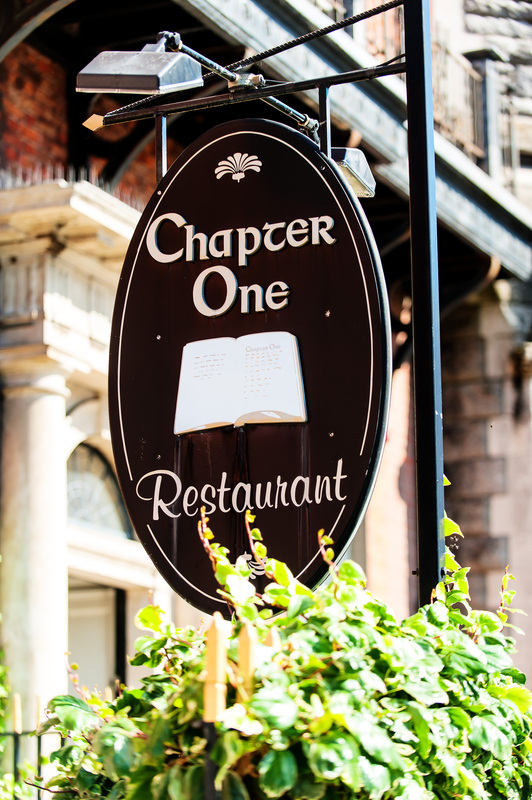 - Prime City Centre location. - Self-contained unit with kitchen and wc. - Next to cross city Luas line. Contact: Viewing by appointment only with sole agents Finnegan Menton. Contact David Rowe on (01) 614 7900.